Brother Jack McDuff recorded an enormous number of albums during the '60s, so it can be difficult to figure out where to start digging a little deeper into his output (which Hammond B-3 fans will definitely want to do). 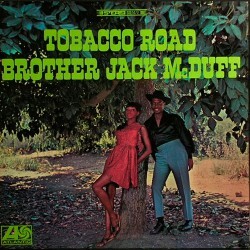 1967's Tobacco Road stands out from the pack for a couple of reasons. First, unlike many of his groove-centric albums, it's heavy on standards and pop/rock tunes (seven of nine cuts), which make for excellent matches with McDuff's highly melodic, piano-influenced style. 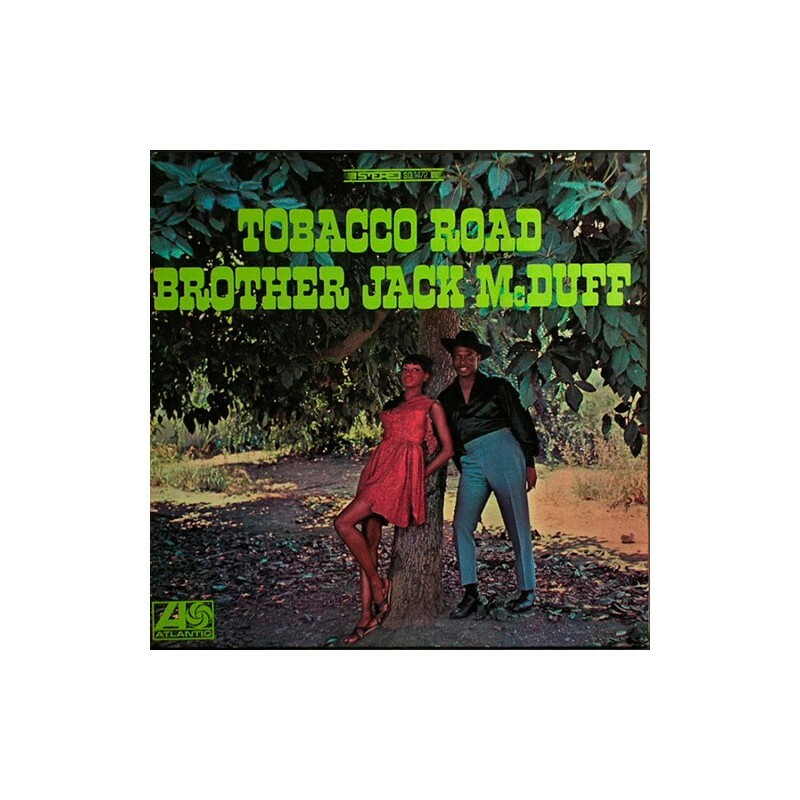 What's more, about half of the album finds McDuff leading a large ten-piece ensemble arranged and conducted by J.J. Jackson, including a soulful horn section that sounds straight out of Memphis or Muscle Shoals.